final put all goods into a carton with remark of G.W and Carton No..
* Ring, Earrings, Pendants, Necklaces, Bracelets, Bangles, Cufflinks, Brooches, Jewelry Sets, Tie Clip, etc. 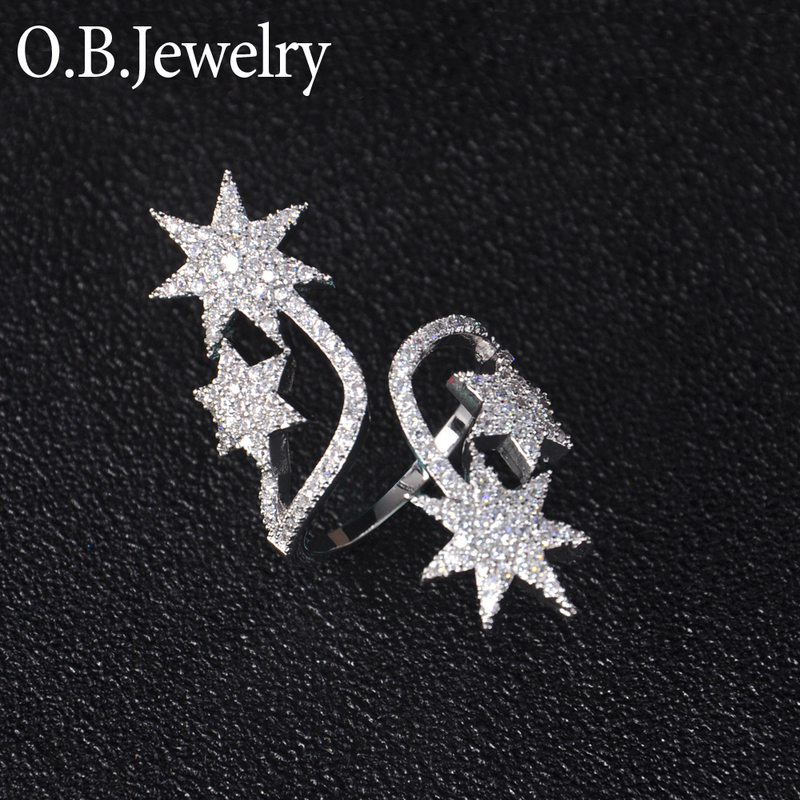 * Jewelry surface apply a protective coating(transparent), make sure the plating color kept longer. * For all customers, if the order is regularly and order q'ty meet requested MOQ always, the latest free samples will be provided monthly. 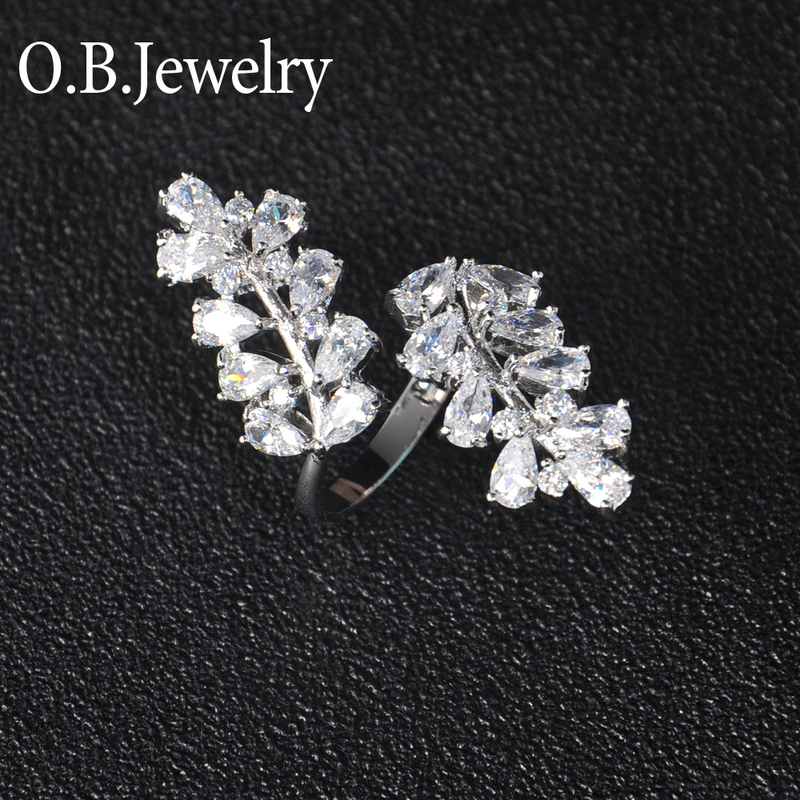 * O.B.jewelry Co.,Ltd is a professional manufacturer, wholesaler as well as exporter of fashion jewelry in China. * Most of our 150 employees have the experience in this field for more than 10 years and latest machinery or so. About 200,000 pieces are turned out each month. 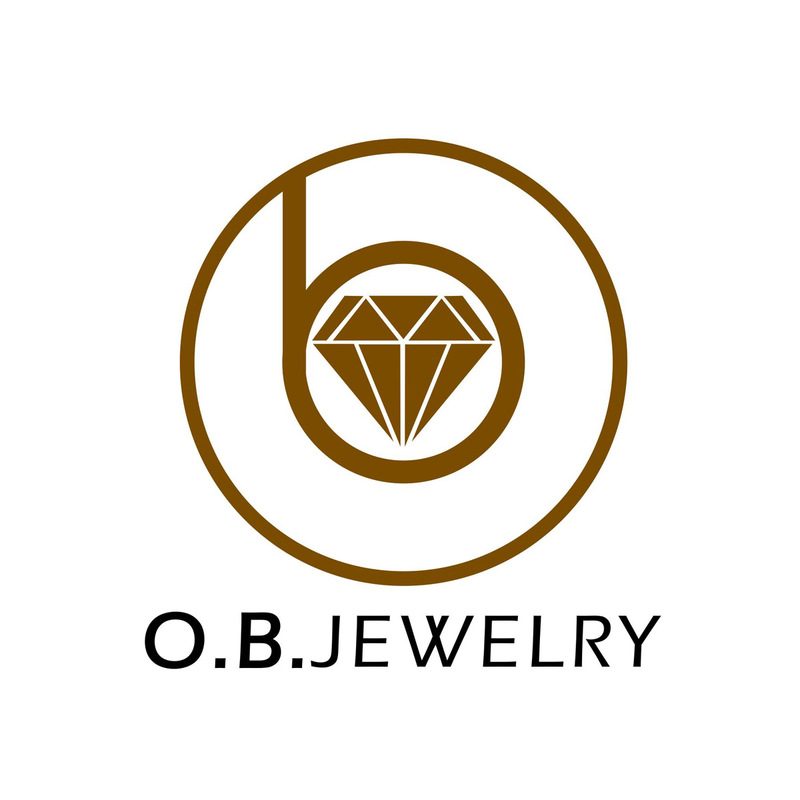 * Our company principle is "Quality, Customers And Workers First", based on this, we always promise the most unique and value products, prompt delivery, by constantly improving innovation and customer service, O.B.Jewelry will continue to be the gold standard in the field of fashion jewelry. We look forward to be your sincere and reliable partner. 1. 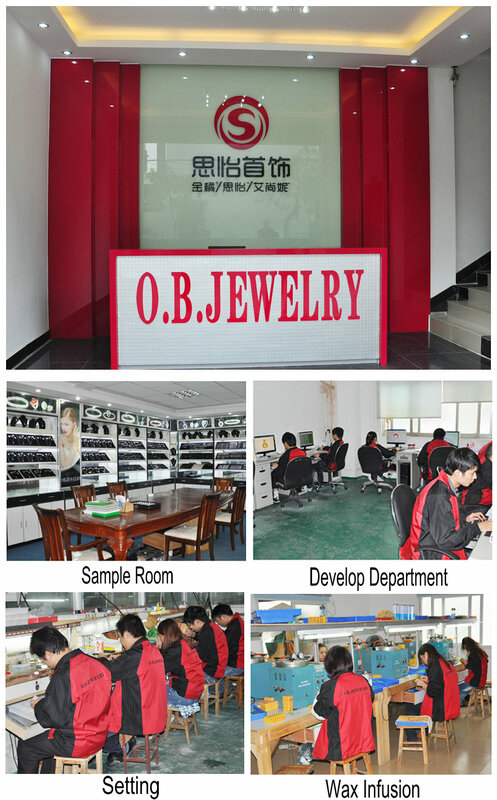 With more than 150 experienced staffs to do the good job for our clients, and latest machinery on production line . 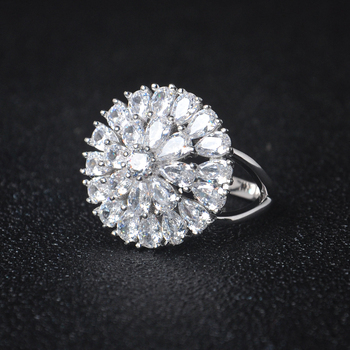 ------Nice quality & more competitive price. 2. 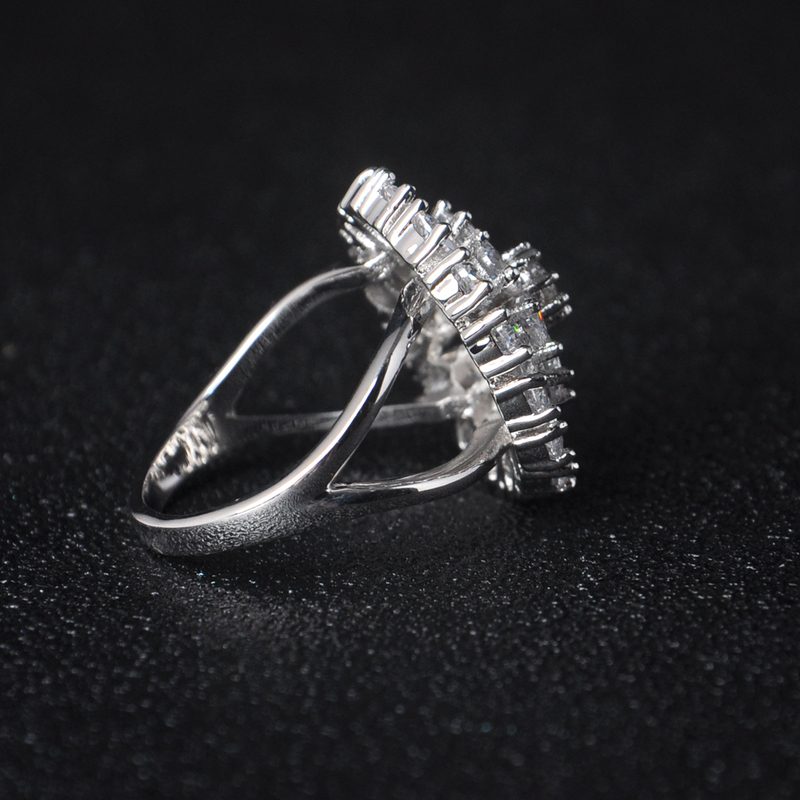 In house with the whole production line from designning, 3D drawing, molding, waxing, casting, polishing, stone setting and the 4 times strictly QC, then to the final professional package. ------Offer faster delivery time to customers. 3. 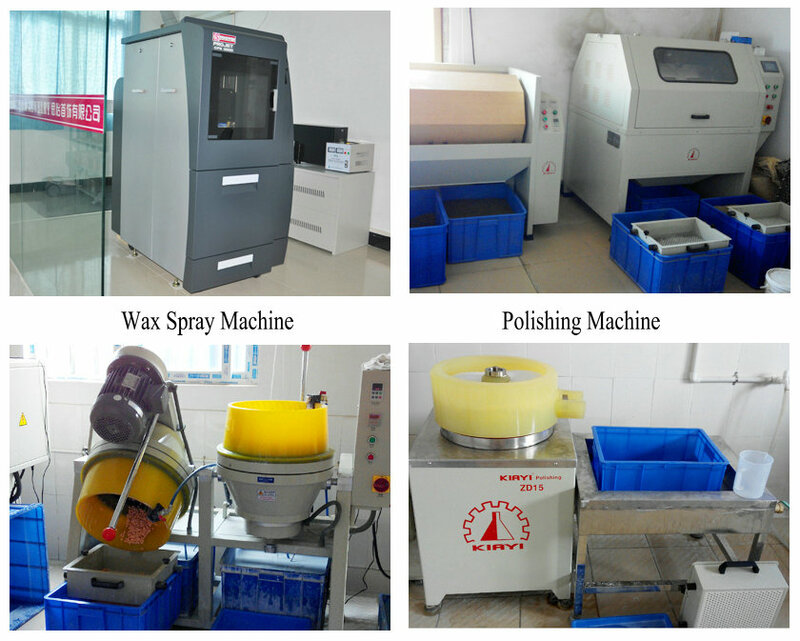 Introduce many machines from Europe and US, such as 3D printing machine, Wax injector, and Polishing machine. ------Keeping to offer customers with the newest craftsmanship and keep to give customers with the most favorable market price to have win-win business relationship. 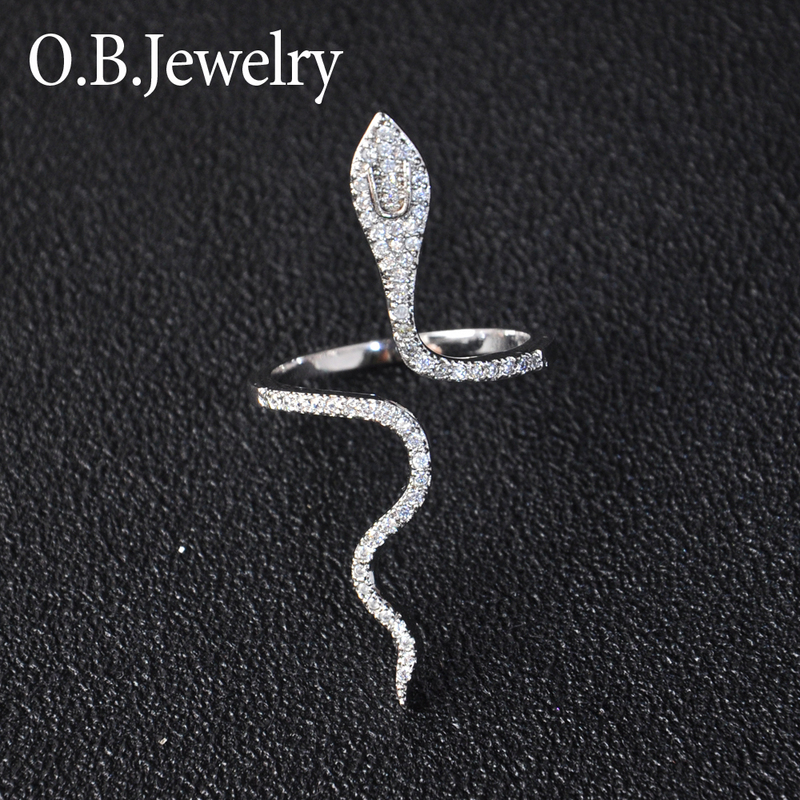 1Q: More details about finger ring sizes? A: For our designs, if you like the designs, but want to change the size, it is available for us. A: Yes.we have different price ranges (discounts) based on different order quantities, bulk q'ty and retail q'ty are welcome the same! Please contact our sales girl for detailed price information. 3Q: Is the MOQ fixed? A: For mass production orders,the MOQ can not be lowered according to production requirements. 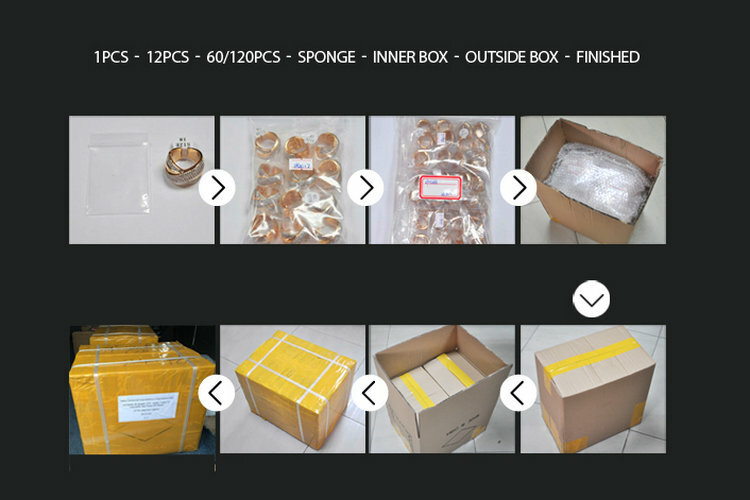 For stock items,order quantity can be negotible. 4Q: Are customized products accepted? 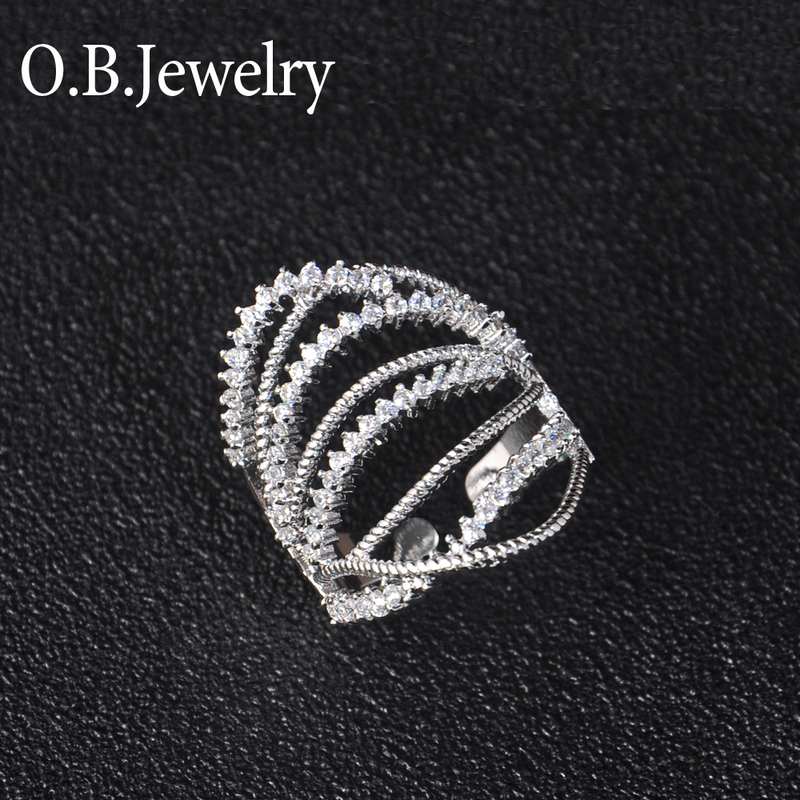 A: Your idea, your choice, we design, we make, O.B jewelry to be your factory. 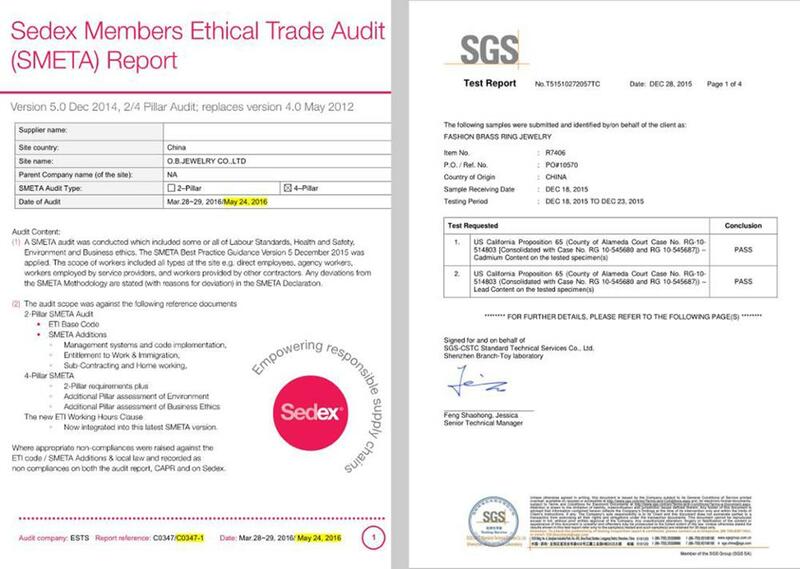 5Q: More information about payment terms? A: We can accept Paypal,T/T and Western Union for money transfer. 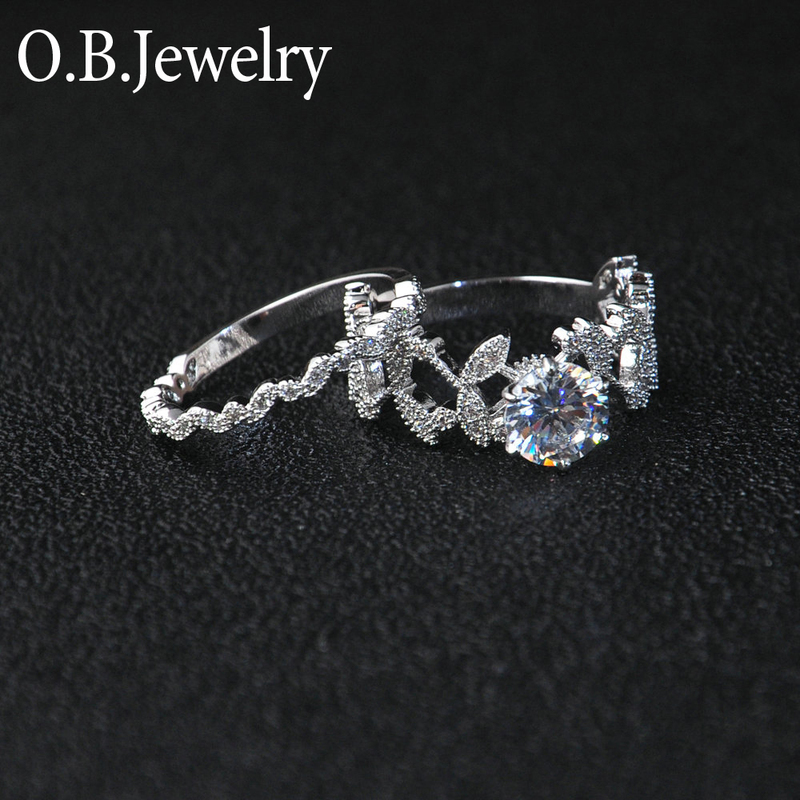 6Q: What if the finger ring are defected after we get the goods?